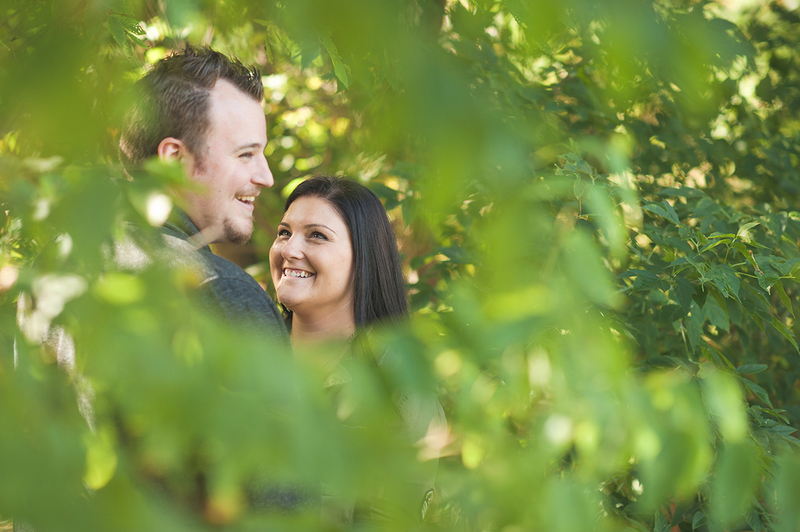 become familiar with Your photographer(s) and vice versa. 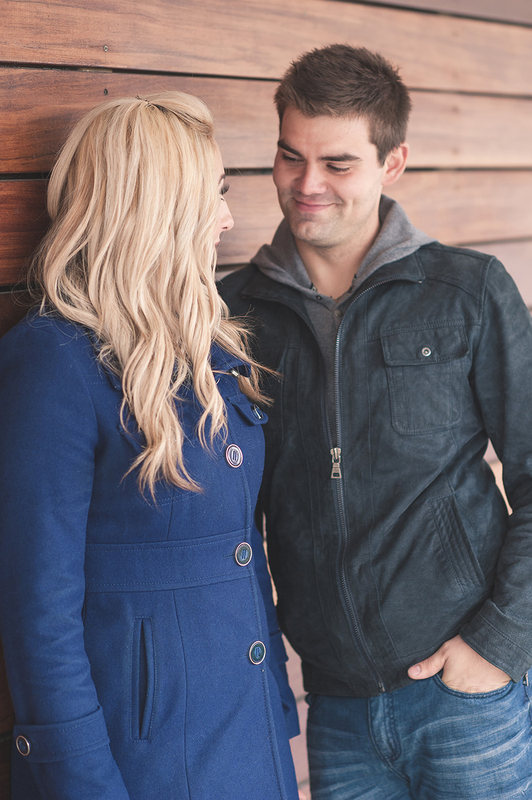 An engagement session offers couples the opportunity to participate in fun and creative poses in unique on-location settings. 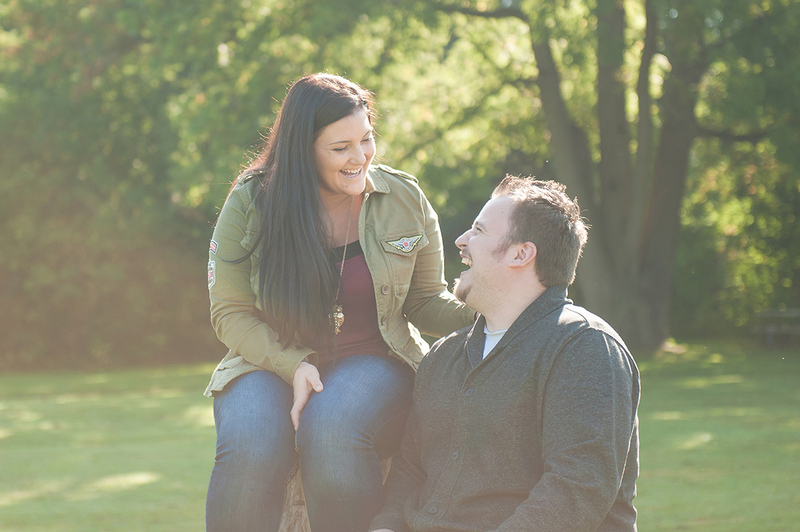 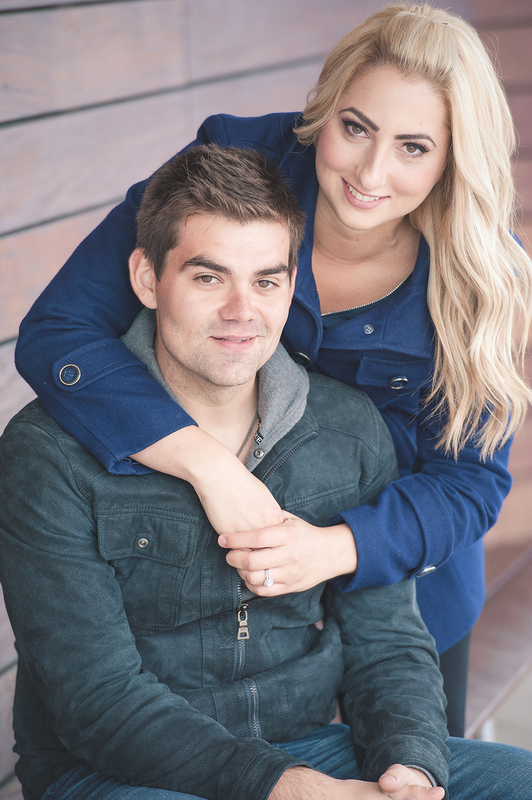 We see the importance of an engagement shoot, therefore it is included in most of our wedding packages.Here is why we encourage an engagement session, click below. 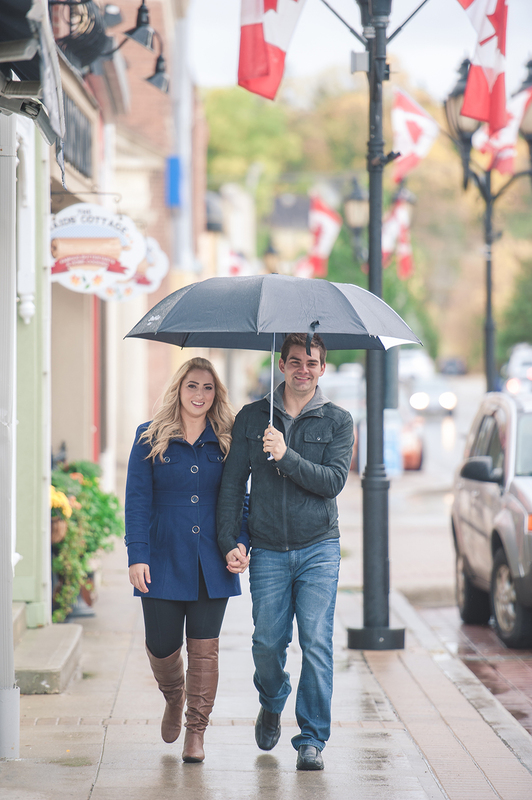 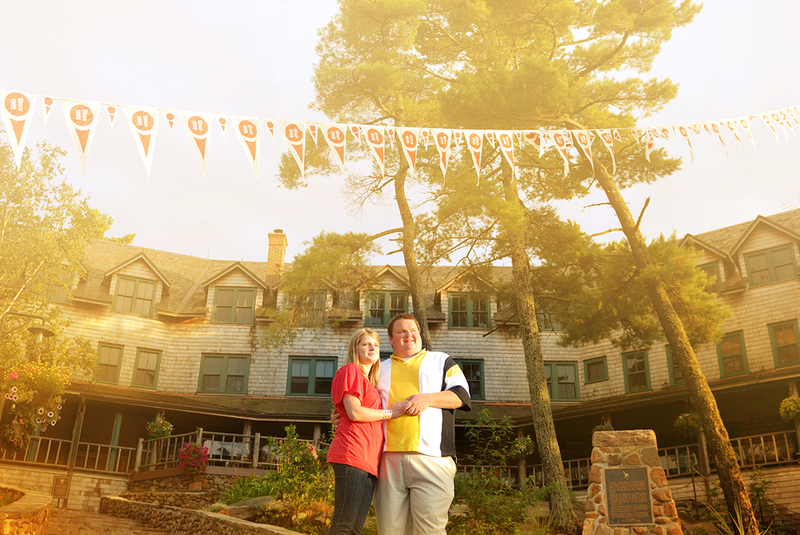 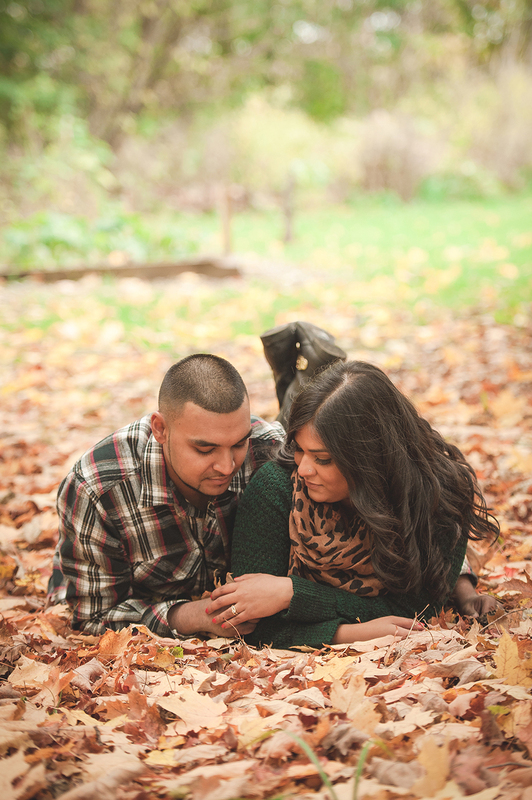 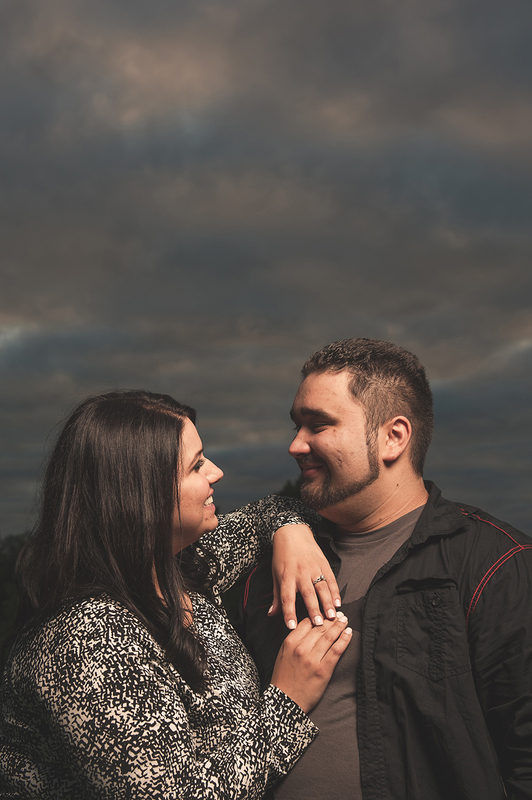 Check out a themed engagement session.